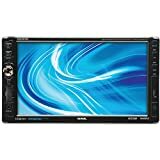 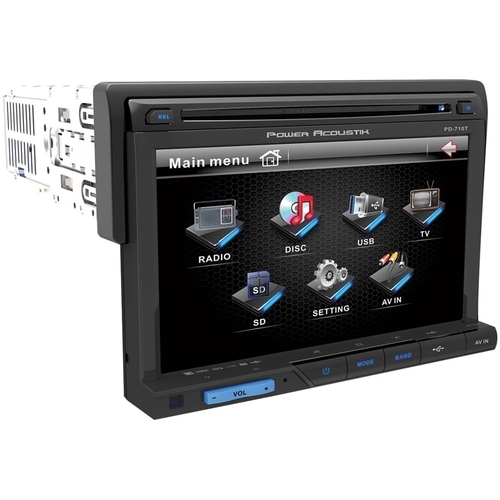 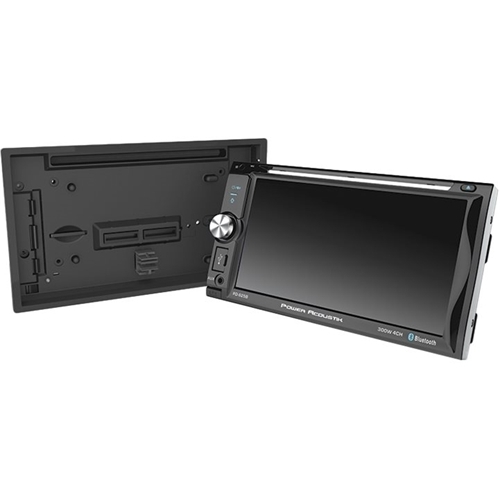 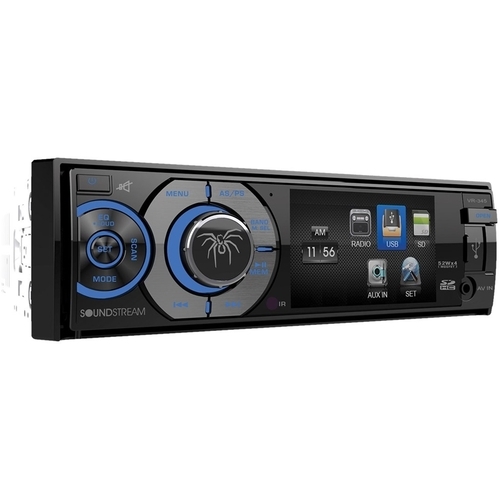 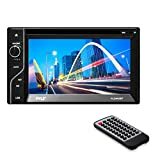 Alpine - - Accessory DVD Player for LIMO Systems - Black Add this Alpine DVE-5300 DVD player to your compatible LIMO system to easily watch films and listen to CDs. 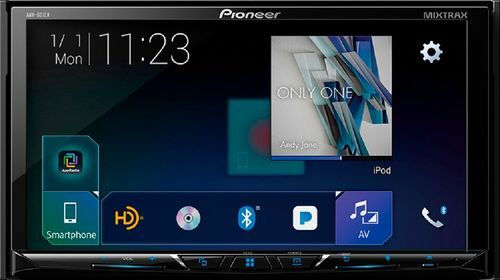 The HDMI output ensures clear high-quality signal and the included cables simplify connectivity. 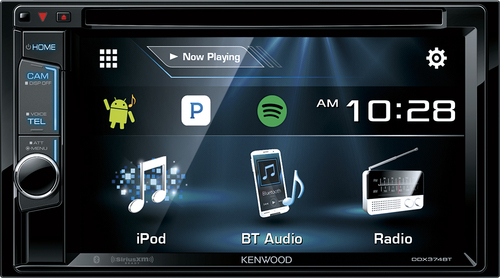 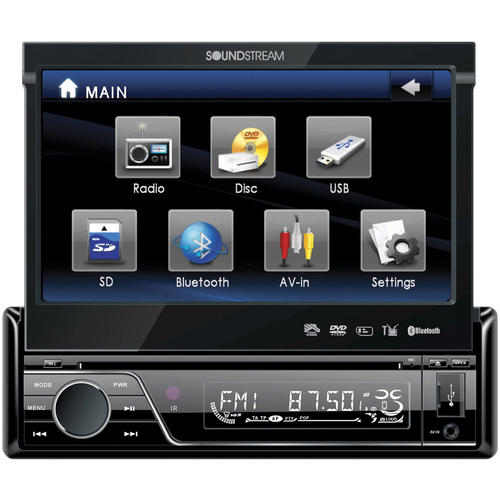 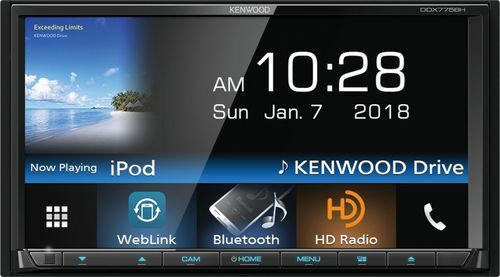 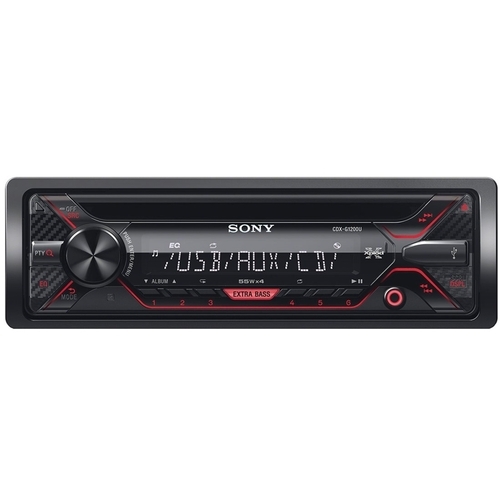 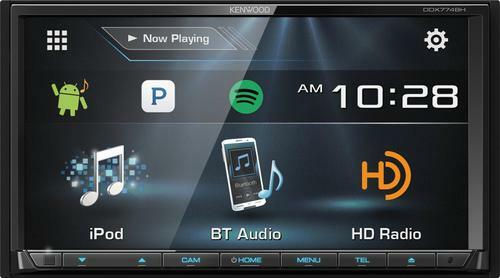 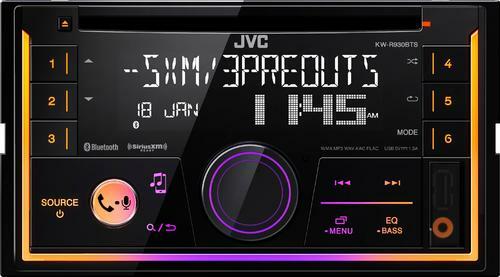 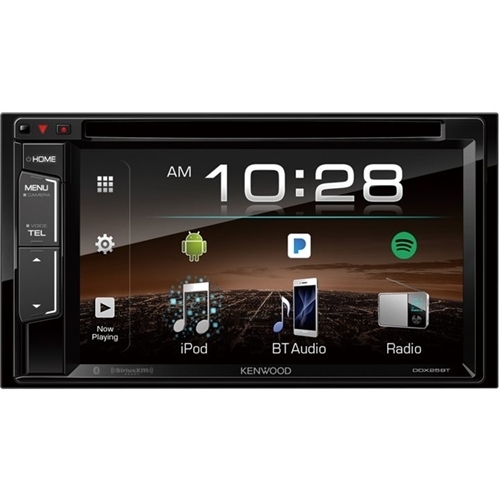 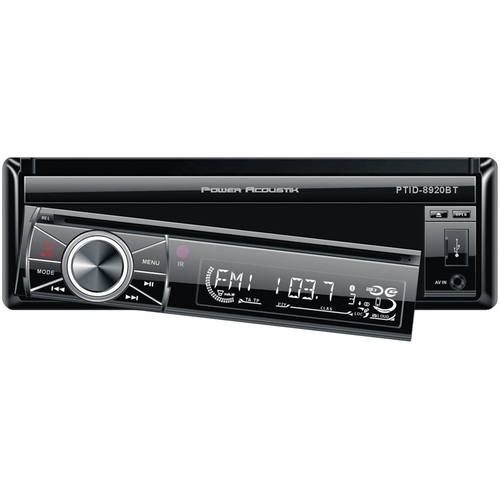 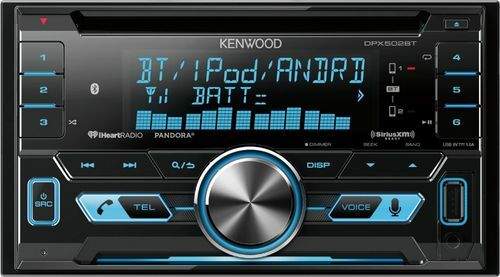 Kenwood - - 7 - Built-in Bluetooth - In-Dash CD/DVD/DM Rece Provide complete in-car entertainment with this Kenwood Bluetooth DVD receiver. 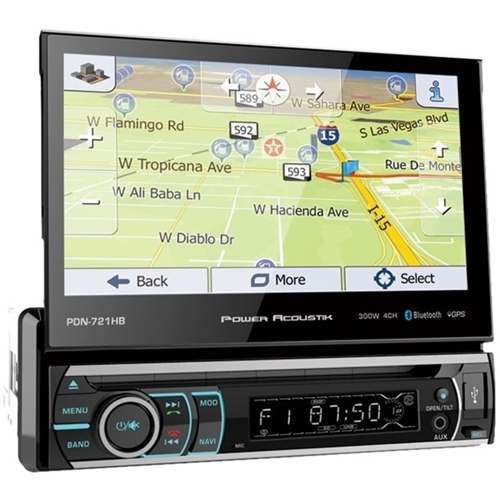 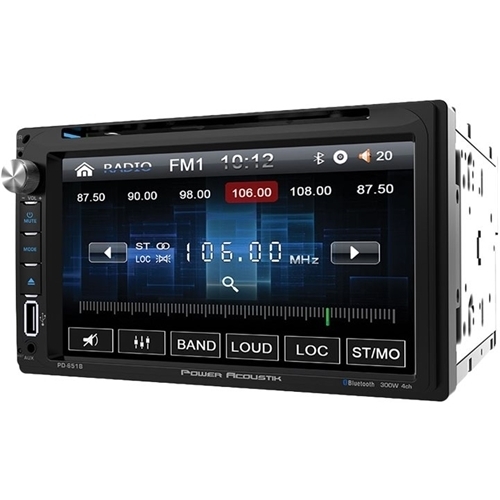 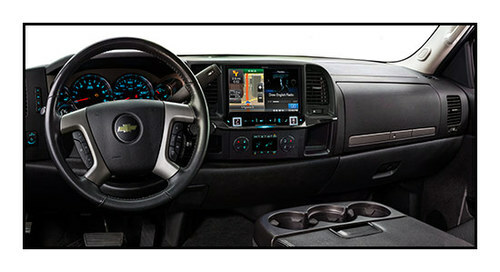 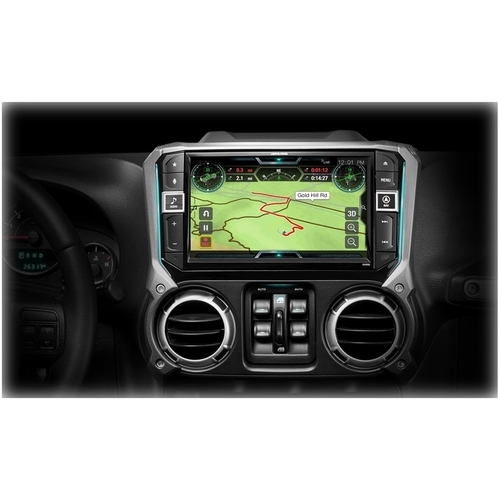 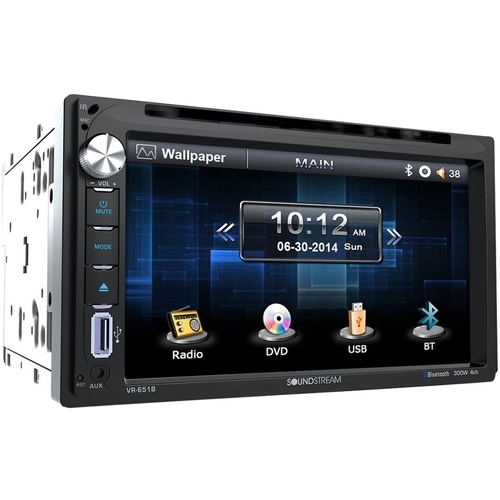 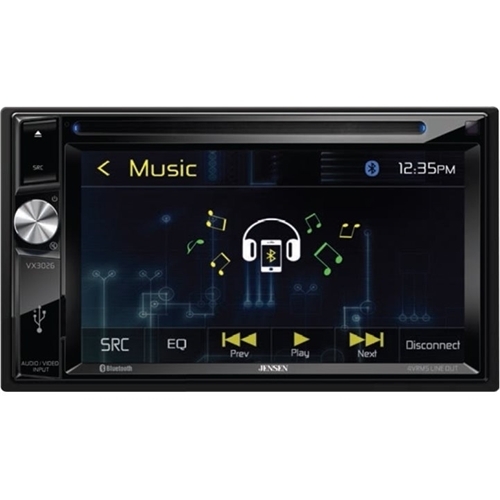 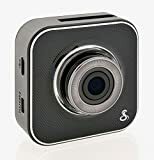 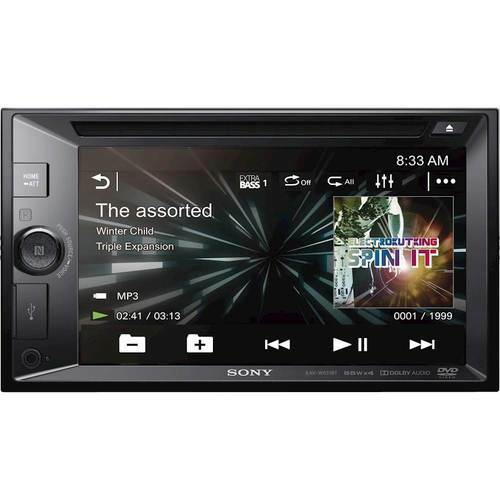 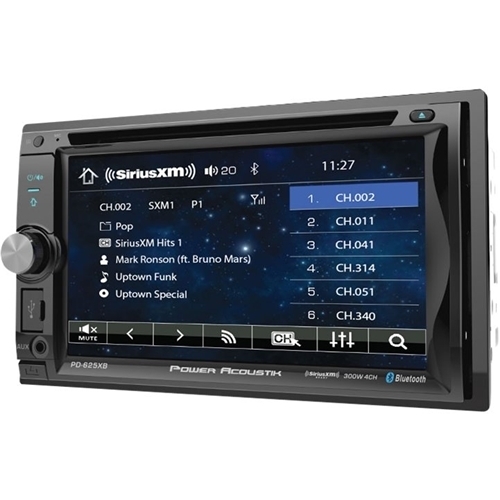 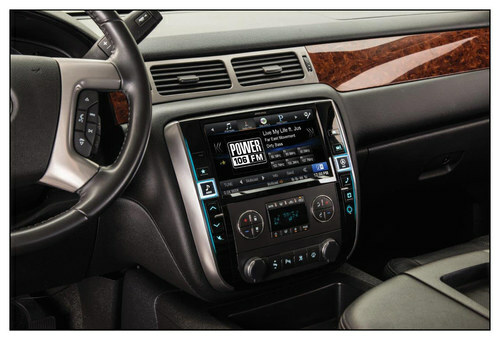 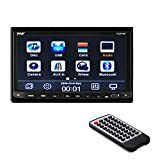 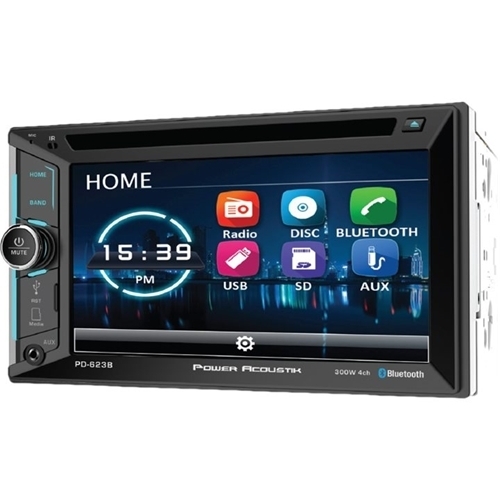 Its 7-inch color touch-screen LCD display lets you browse functions smoothly and it enables access to online videos and navigation maps via Weblink. 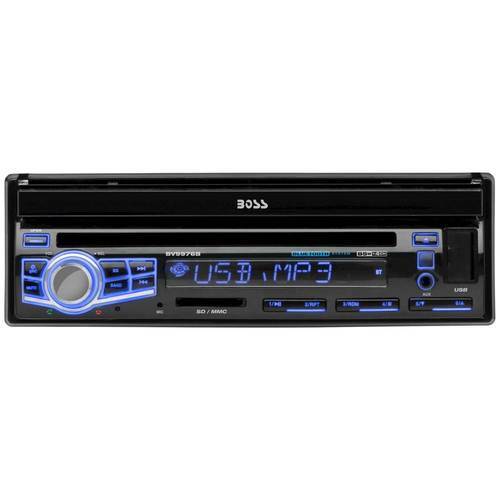 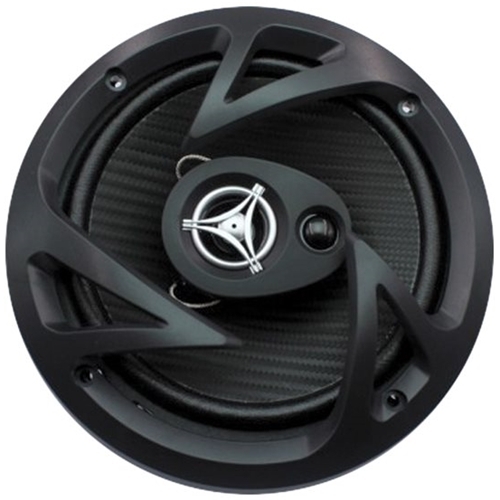 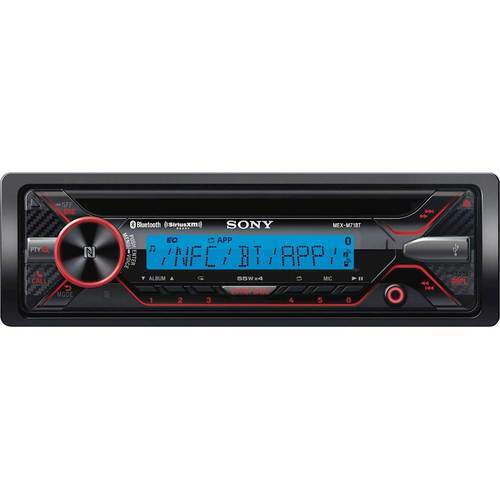 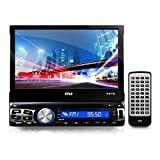 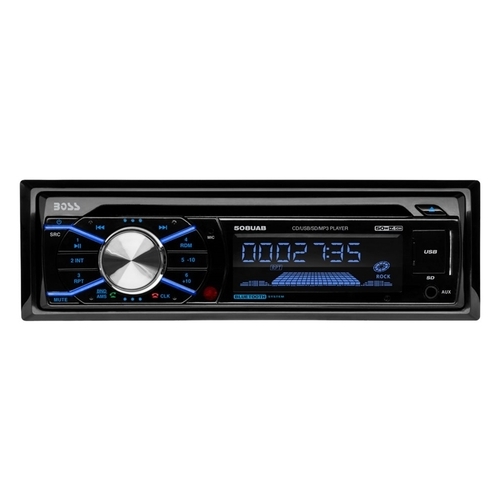 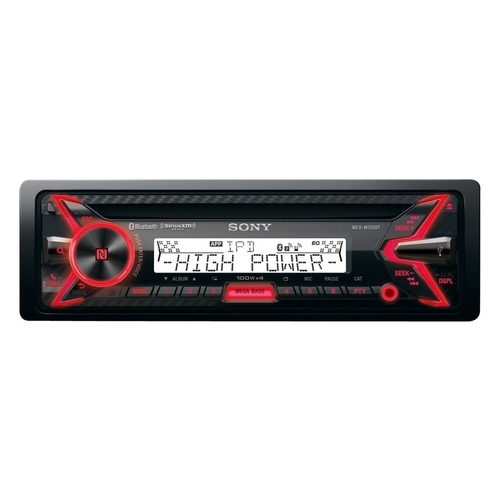 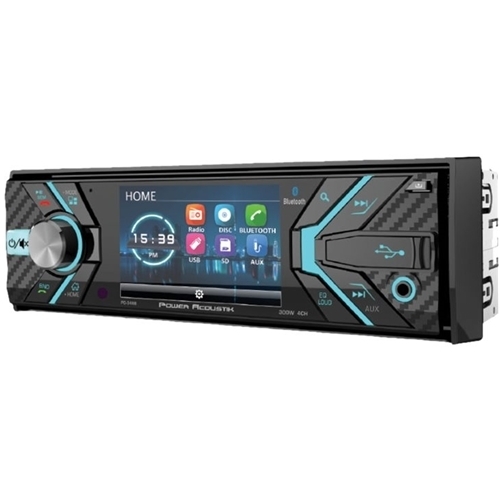 POWER ACOUSTIK - - In-Dash CD/DVD/DM Receiver - Built-in Bluetooth Experience the best in immersive car entertainment with this Power Acoustik DVD player and Bazooka amplifier. 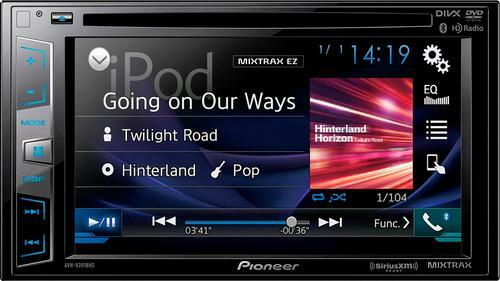 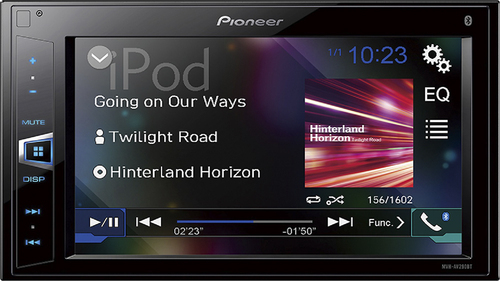 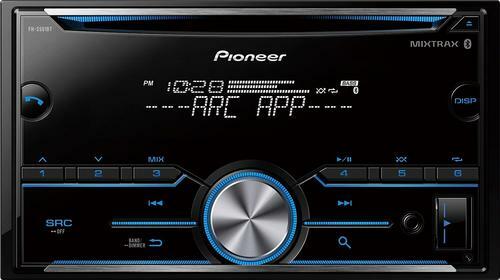 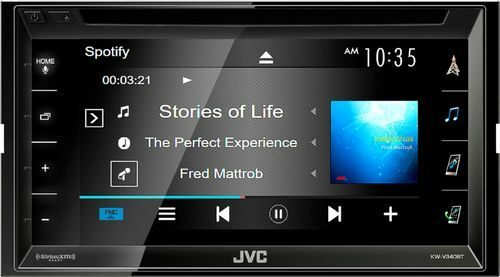 The player has a widescreen resolution of 800 &#215; 480 for high picture quality and Bluetooth for hands-free calling. 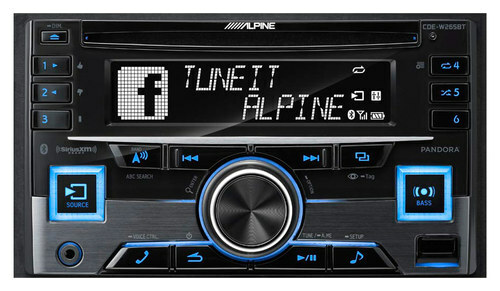 Alpine - - 9 - Built-In GPS - CD/DVD - Built-In Bluetooth This Alpine X009-GM in-dash deck's built-in microstrip planar aerial GPS antenna helps you pinpoint your location so you can reach your desired destination with ease. 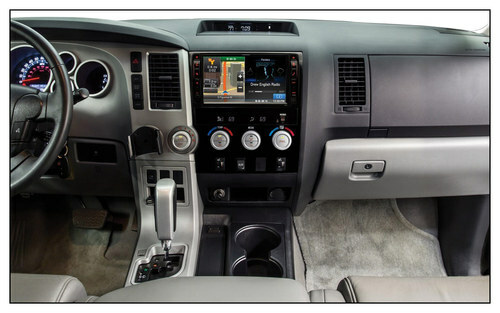 The 9 touch screen simplifies operation.